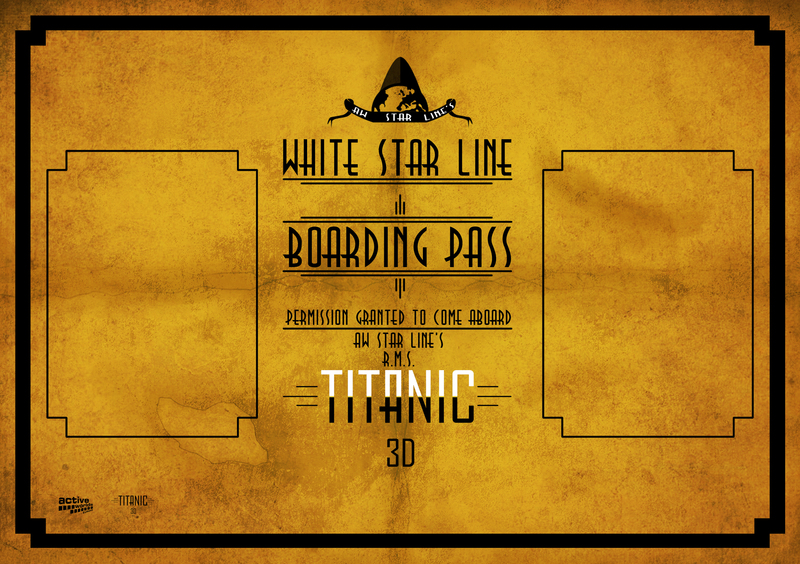 Below is a list of downloadable and viewable content related to Titanic3D. Documents will be added when ready. For more information or a preview, please contact us.